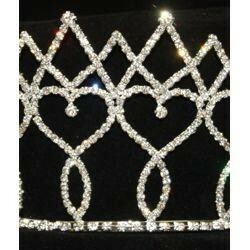 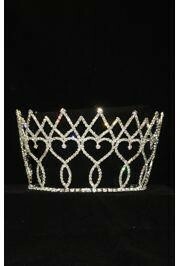 Rhinestone Metal Crown with hearts. 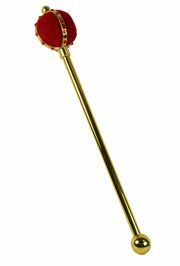 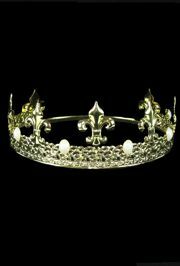 This crown measures 4 inches tall. 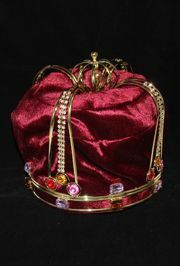 These are perfect for proms, masquerades, parades, and more. 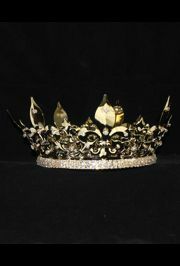 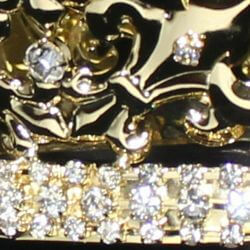 A gold crown is the must for Mardi Gras king and queen.